The Department of Public Health Dentistry takes pride in being a champion of out-reach programs bringing oral health care closer to the underserved population. 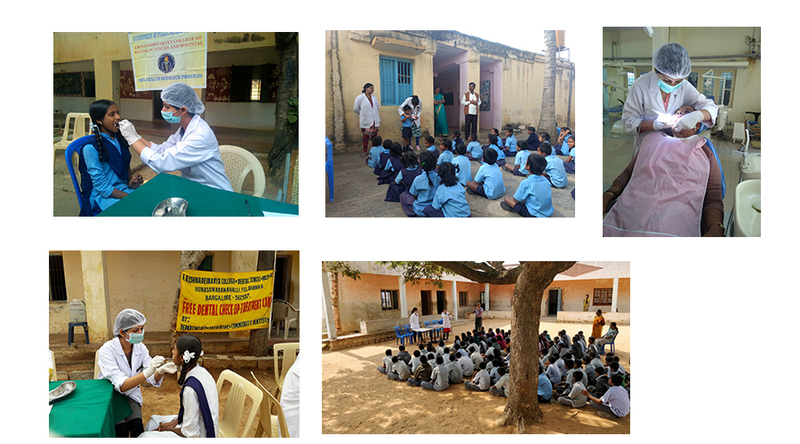 Innovative programs are conducted regularly to sensitize, educate and promote oral health among the public. The department is equipped with a mobile dental clinic and a portable dental chair with digital radiography, taking sophisticated dental care to remote areas where access to care is limited. Clinical training in all aspects of oral health is provided to the Post Graduate and Undergraduate students with a focused emphasis on the concept of prevention. Epidemiological studies are conducted regularly to understand patterns of disease distribution and also assess the needs of the community training students in the field of community based interventions. The department has a full-fledged museum with a range of exhibits for the purpose of patient education on all aspects of oral health, oral diseases and it’s prevention. A Tobacco Cessation Unit has also been constituted for the purpose of educating the public as well as counselling tobacco users to quit the habit. The department also operates 2 satellite centres at Devanahalli and Vishwanathpura bringing oral health services closer to remote and rural populations apart from facilitating the dental unit at Yelahanka General Hospital. The department organizes public awareness programs on a regular basis marking important public health days like World No Tobacco Day, World Health Day and so on. The department is associated with Indian Cancer Society, Karnataka Cancer Society, Cytecare Hospital, Lions Club, Devanahalli, etc to create awareness and take a lead role in prevention, detection and treatment of oral cancer and other oral diseases. The department hosts numerous informative CDE programs on a periodic basis to stay up to date with changing trends in the field of dental public health. To prevent oral disease, improve oral health related quality of life of the population and promote a healthy community through surveillance, education and strategic partnerships with key stakeholders. To provide leadership and expertise in population-based dentistry, oral health surveillance, policy development, community-based disease prevention and health promotion that will benefit all sections of society. It gives me great pleasure and pride to showcase the Department of Public Health Dentistry of Krishnadevaraya College of Dental Sciences where we believe that oral health is a universal right and with committed, collective efforts, we strive to make that a reality. The department is known for intensive outreach programs penetrating remote areas in and around the community taking oral health to the masses. Experienced faculty guide and train undergraduate and postgraduate students in the field of dental public health, giving them first hands experience of population-based dentistry, research methodology, prevention, screening and treatment of oral diseases. 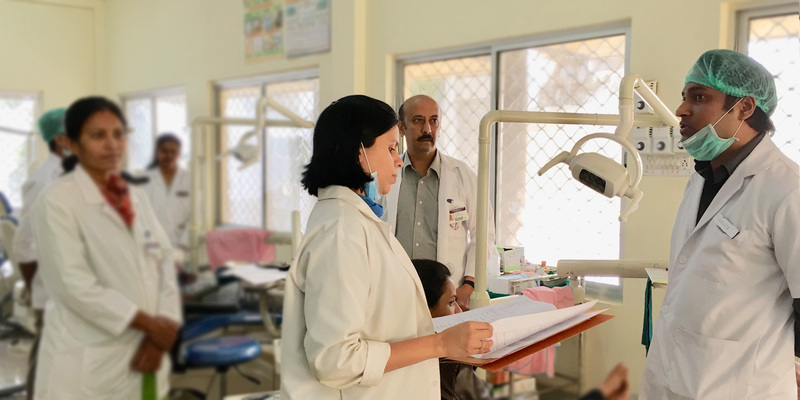 Aligned with the mission, vision, and values of KCDS, the department places a high emphasis on inclusive oral health care to the underserved and deprived populations, who need it the most. 1st prize, Best Paper at 20th IAPHD National Conference, Manipal, November, 2015.